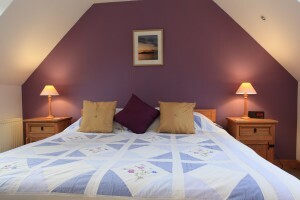 We can provide either B&B or self catering accommodation. 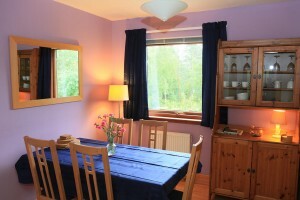 During the summer months we provide self catering weekly lets only. For information about short breaks and weekly lets please visit Cedar Lodge holiday cottage For all other times of the year we are usually open for B&B, min stay two nights. A magnificent view of Ben Nevis and a warm welcome awaits you when you arrive to stay with us our Bed and Breakfast in Fort William. Our B&B Fort William enjoys a peaceful, countryside location with superb, and often stunning views of Ben Nevis and the Nevis Range mountains. We are located right in front of Ben Nevis and we’re sure you’ll enjoy this comfortable and friendly place to stay whilst visiting the Highlands. Our Fort William bed and breakfast is a good place to use as a base when touring by car or participating in outdoor activities locally. 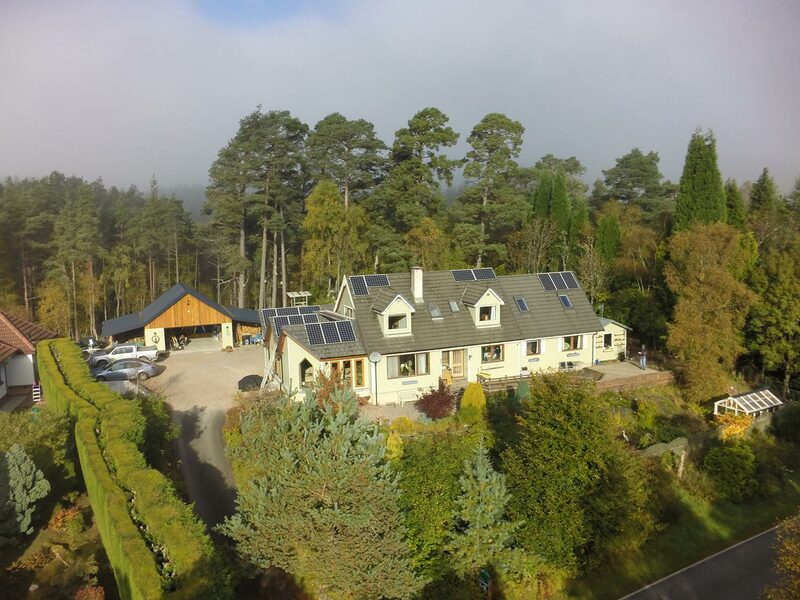 From Fort William it is possible to travel around the west Highlands with ease and we genuinely recommend you base yourself here for a few days. Staying at our Fort William bed and breakfast is a relaxed way to experience the Highlands. 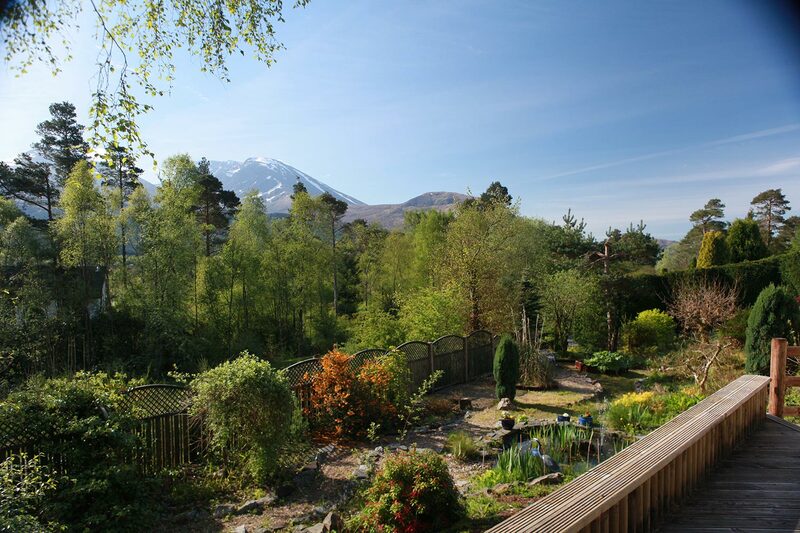 Our B&B in Fort William can sleep up to 5 persons in two ensuite bedrooms – one has a bath/shower, the other a shower – BOTH have amazing views of Ben Nevis from our woodland setting, just outside Fort William, outdoor capital of the UK. We are one of the nearest B&Bs to Nevis Range for mountain biking, winter sports and hill walking. 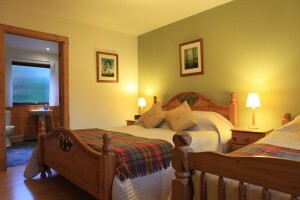 Come stay with us and relax after your West Highland Way walk – before climbing Ben Nevis. We are VERY close to the North Face car park for climbers. We are 10 minutes from the town centre by car or taxi. Did you know that you can’t actually see much of Ben Nevis from Fort William town centre ? Huge numbers of visitors come to Fort William to travel on our Jacobite steam locomotive train, and many come to this area to enjoy the scenery and to learn about our immense history. Mountain Biking is very popular and so too are watersports and in particular wildlife trips.